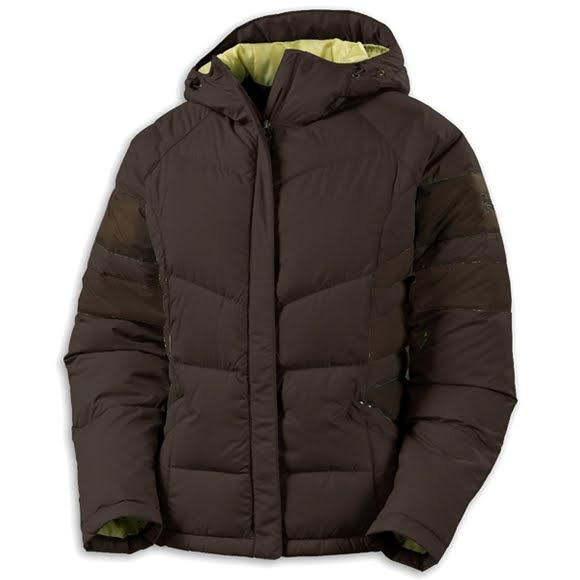 If geese had as much down as we've stuffed in this garment, they wouldn't need to fly south for the winter. Bundle up for ultimate warmth in down! 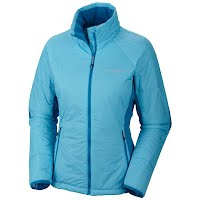 Features: Omni-Tech Waterproof Breathable 450 fill Down Insulation Security Pocket Omni-Tech Omni-Tech fabric provides premium waterproof breathable protection from the elements for our best products. If geese had as much down as we&apos;ve stuffed in this garment, they wouldn&apos;t need to fly south for the winter. Bundle up for ultimate warmth in down! Omni-Tech fabric provides premium waterproof breathable protection from the elements for our best products. Microporous membranes keep water from penetrating apparel and footwear, yet allow perspiration to escape so you stay dry. 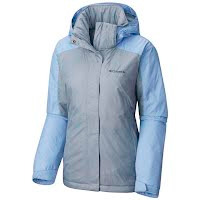 Columbia offers the highest quality down for optimal performance and warmth. By using a naturally high lofting, light and resilient insulator down items are lightweight, highly compressible and incredibly warm. Columbia Sportswear uses a water repellent coating treatment to help shed moisture away from the product in wet conditions. The security pocked is designed to hold keys, credit cards or other necessities where you can get to them Ð and no one else can. 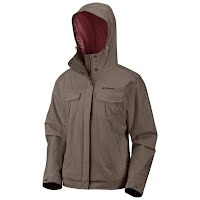 Fabric Shell: 100% polyester Storm Lite DP Microfiber. Lining: 100% nylon embossed taffeta. Insulation Down Duck 450 fill power.